2018 was a truly memorable year for STEM Women and it seems like a good time to reflect. We had previous experience in sourcing female students and working with employers but had never ran an event before. 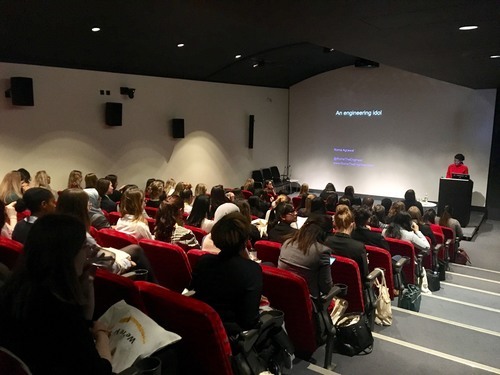 This was about to change, and we made the decision to hire out The Transport for London Museum’s theatre for the first ever STEM Women Community event. When we sold all the exhibitor spaces, we knew that the event could work, provided we could attract enough attendees. We all recall waiting nervously on the morning on 20th February, as our event was about to begin. 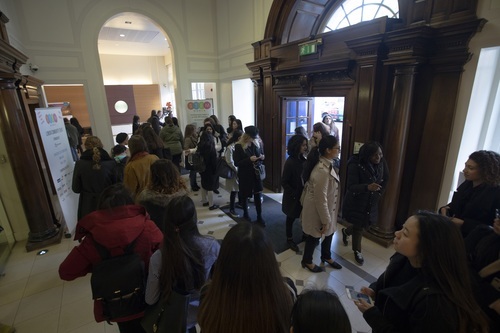 We were delighted, and relieved, when we saw that students were queuing outside the venue to gain entry! In truth our first venue was small and located in the centre of London, a great place to start from but we knew that we could grow. By the end of 2018 we had ran regional events in Manchester, Bristol, Glasgow and Birmingham. We ran a further three events in London, finishing with our largest ever event in The Science Museum. 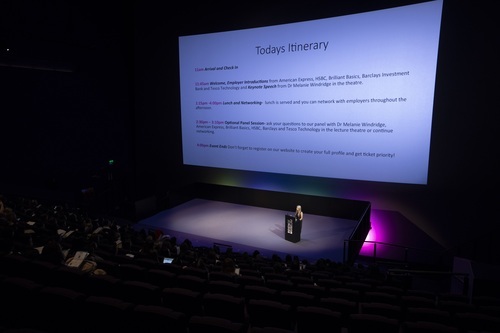 Seeing our keynote speakers take to the stage at the IMAX theatre was a special moment that showed just how far we had come in such a short space of time. Regardless of the venue size, every event that we ran was friendly, positive and full of energy. The networking sessions were the highlight of each event and we are very proud that many students met their future employers as a result. 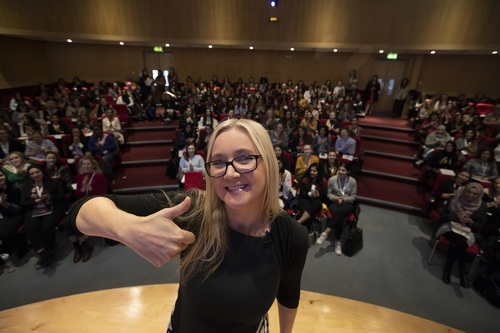 117 employers exhibited at a STEM Women event in 2018, meeting over 1,450 female students. We witnessed some amazing keynote speakers and visited stunning venues. We have exciting plans for 2019, beginning with events in The Congress Centre, London, on February 20th and Birmingham IET on March 6th. Bookings are now open so contact us today if you would like to exhibit.